Beneq is a global player in thin films and a leading supplier of production and research equipment for thin film atomic layer deposition (ALD) and aerosol coatings, as well as the world’s premier manufacturer of thin film electroluminescent (TFEL) displays. The new name given to the display unit of Beneq, Lumineq Displays, and the initiative taken since the purchase, are proof of Beneq’s strong commitment to TFEL technology in displays and to the industrial production of other ALD-enabled products. In ALD and aerosol coating, Beneq thin film equipment is used in organic and flexible electronics, solar photovoltaics, functional surfaces on glass and other emerging thin film applications. Industry-proven Beneq equipment and thin film experience is used for extending the lifetime of OLED devices, improving the efficiency of crystalline silicon and thin film solar cells, producing transparent conductive oxide (TCO) coated glass and making touch screen glass more durable. Beneq has introduced several revolutionary innovations within its coating technologies, including roll-to-roll ALD and high-yield atmospheric aerosol coating (nFOG™ and nAERO®). 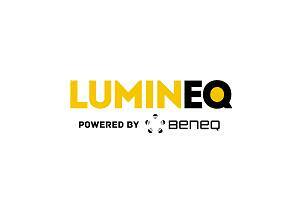 For more information about Lumineq and their products, please contact us. 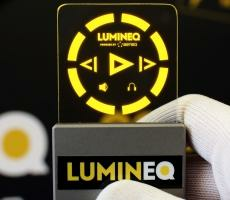 Lumineq TFEL glass enables transferring design of the display imaging from our specialists to yours. 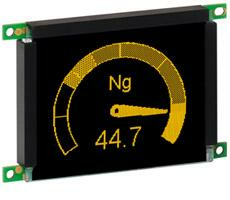 Let your imagination soar and develop a display that is seamlessly integrated into your application. Besides the well-known benefits of TFEL display technology, you have the benefit of the lowest material cost method for embedding a TFEL display into your OEM product. Design assistance is available, if necessary. Read more in our TFEL Glass Design Guide Summary.